The sheer wealth of mortgage providers in the market can make the property purchasing process a nightmare for individuals. Enlist the help of an experienced broker in Chorley, Lancashire, and we will smooth out the process. 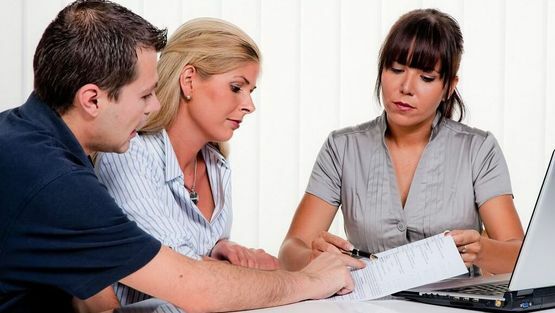 Our team researches all of the mortgages available before bringing the most suitable recommendation to your attention. Contact us today for further information about our tailored mortgage solutions. As experienced mortgage brokers, the advice we give to you is focused on providing the solution that accurately meets your needs. By conducting all of the research for you, browsing every available solution and matching them to your situation, we allow you to focus on finding your new home or selling your current property. What's more, our assistance will not cost you a penny, as our fees are paid by the lender once the mortgage has completed. Before starting our search, we discuss your needs and circumstances to identify the most appropriate type of mortgage for you. Our team are experienced in investigating buy to let mortgages, fixed-rate mortgages, tracker rates, and variable rates, and working with mortgages paid back over a variety of set times. These details are all dependent on how much you are able to afford. Contact our experienced brokers in Chorley, Lancashire, to enquire about our range of mortgage solutions. After you have agreed which mortgage you would like, we will collect the necessary documents to get the application underway, and liaise with the solicitor and lender. Regular updates will also be given to you until the process is completed. These updates are often provided weekly, although anything discovered by the solicitor or surveyor will be relayed to you immediately. Monday – Sunday, 8:00a.m. – 9:00p.m.